Dragons and princes and fairies, oh my! Young readers will encounter these and more in Magelica's Voyage to a Land of Fairies, a new middle-grade fantasy by Canadian author Louise Courey Nadeau. This third book in Nadeau’s trilogy about green-haired Magelica, Prince William, and Odin (a bird-like ball of purple features), whisks readers away to the land of fairies. Nadeau’s chapter book is perfect for early readers at 31 brightly illustrated pages. Its themes of family, courage and goodness are reinforced by thoughtful, kid-friendly questions at the back of the book that will guide young readers to rich discussions. 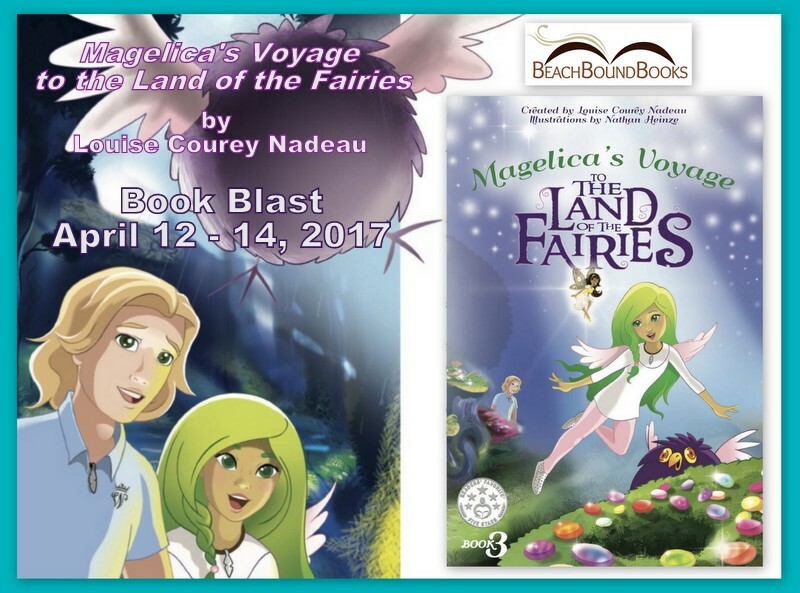 ​I’m pleased to partner with BeachBoundBooks in coordinating a Book Blast for Louise Courey Nadeau's Magelica's Voyage to the Land of the Fairies. Please read on to find a book preview and meet the author. Hey, before you go, don’t forget to scroll to the very end and enter for a chance to win $50 Amazon Gift Card or Pay Pal Cash. Hurry! Giveaway ends on 26 April! 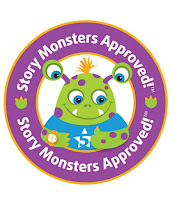 Five-Star Readers Favorite and Story Monster approved! 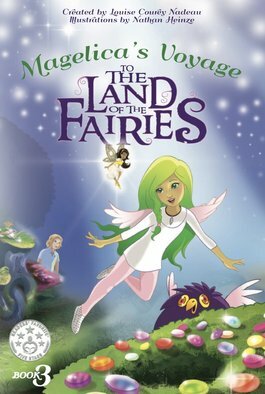 Magelica's Voyage to the Land of the Fairies is finally out! Put on your magical necklace and join Magelica and her friends as they discover that fairies are real and that love is the most powerful magic of all! In this adventure, the third of the Magelica series, rainbows light up the sky as Magelica and Prince Will embark on an voyage to uncover the mystery of her past. Empowered on her quest by her chosen mother, Magelica and friends follow the secret scroll to the Land of the Fairies. As they make their way through the forest, fear gets in the way and courage is tested. Canadian author Louise Courey Nadeau is a wife, mother to two girls and two boys, and the creator and author of the Magelica adventure/fantasy trilogy. This former marketing and advertising executive is a charity fundraiser, painter, and gardener whose passions keep growing. Louise's dream is to create a bond with children and their caregivers around the globe. 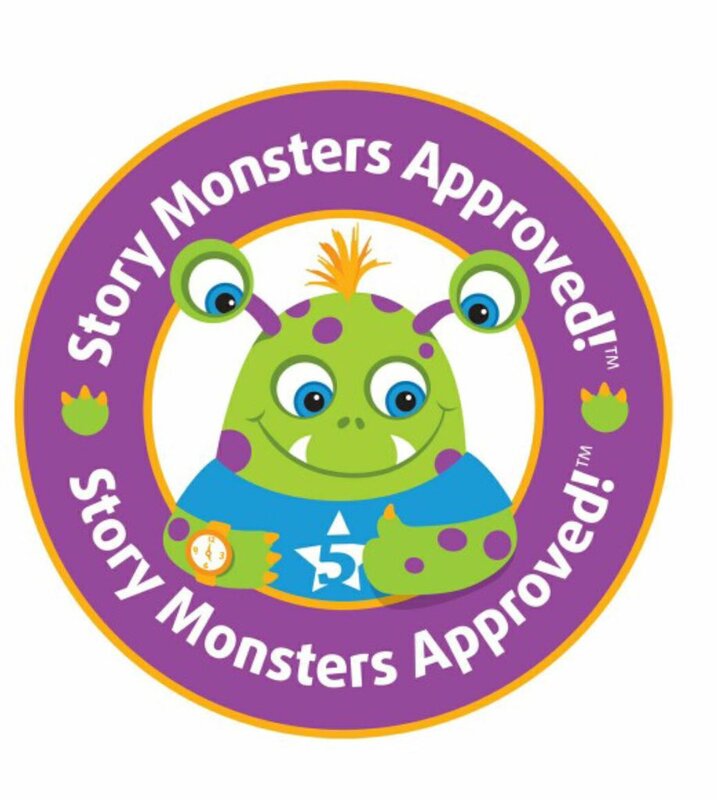 She aims to make a difference by entertaining them with exciting stories that stimulate their imagination and help them discover the power of their own magic. According to the author, "Magelica's Voyage is inspired by my life, my family, and the special people and places I love. ​My characters are reflections of the person I am - the wacky part, the funny part, the philosopher, the teacher, the caretaker, the chosen mom, the giver, and of course, the dreamer. When you fly with Magelica, the possibilities are endless and there is magic all around." ​To learn more about Louise Courey Nadeau, please visit Magelica's Voyage website at Magelica.com. You can also follow Magelica on Faceook, Twitter, Instagram, and Pinterest. Magelica books and necklaces are available on amazon and selected retailers.